Trust in Yellow hope supporters will join them on April 21st after the final home fixture against Brackley, for an end of season TIY awards presentation with the players and a celebration and tribute to 25 years since Brian Kettle’s Yellow Army won the Northern Premier League. 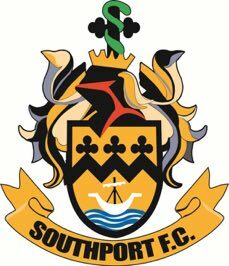 The league victory in 1993, paved the way for Southport to embark upon its most successful period since leaving the football league. The current squad, along with members of the NPL championship will be present. There will be a buffet, quiz, auction and much more. We hope you can join us.